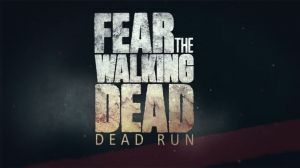 Test your weapon management skills and try and survive in the apocalyptic streets of L.A. againsts hordes of zombies in this tactical endless runner based on AMC's TV series 'Fear the Walking Dead'. You have the option of two game modes, 'Run to Survive' mode which is an endless runner and a paid 'Episodes' mode that has a storyline you follow. Regardless of what mode or character you play you will need to purchase and upgrade the correct weapons using in-game money to survive. No discussions open for Fear The Walking Dead: Dead Run at the moment.